Ultra-modern architecture and the painterly high desert surrounding AmanResorts’ newest luxury hideaway, offer bliss and the shock of the new. I’ve just returned from an exciting and rare journey—far away, to the dramatic, raw beauty of southern Utah, close to the Arizona and New Mexico borders. Amangiri is a glorious, sublime adventure, totally original and inspiring. I arrived in the early afternoon when the sun was at its most intense. Canyons, buttes, caves, rockfalls, and wind-formed rock arches are highlighted in brilliant chiaroscura. I can’t wait to go and explore this dramatic place. 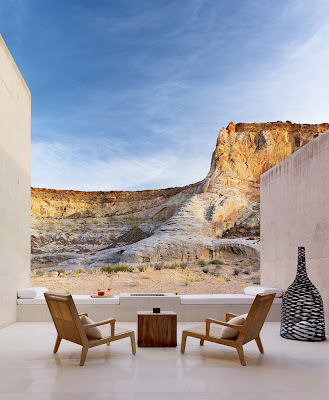 Set on 600 private acres, Amangiri is at the edge of its own mini Grand Canyon, with open views of blue-shadowed mesas and buttes and endless mystic mountains. The property is truly private, with Bureau of Land Management expanses on one corner, and Navaho Nation lands all around. The nearest town, Page, Arizona, is half-an-hour’s drive away. 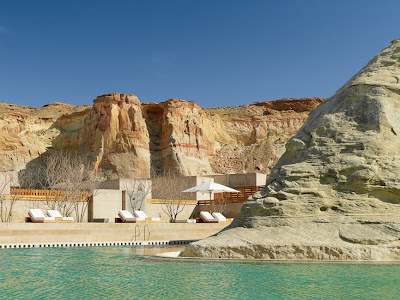 I love the Aman luxury here, the remoteness, the looming sphinx-like rock outcrops, the silence, the still desert air, and the sense of quiet discovery every moment. The resort has an enveloping sense of privacy and calm. Some guests use the location as a base for exploring the region, heading to Lake Powell or nearby national parks, or they go on horseback to explore canons, or take guided excursions to nearby slot canyons. 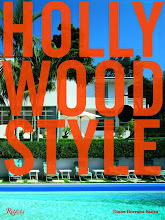 This privacy (some suites have hidden and secluded entry doors) has attracted Hollywood’s A-list actors and producers, as well as the art world and anyone who seeks momentary anonymity. 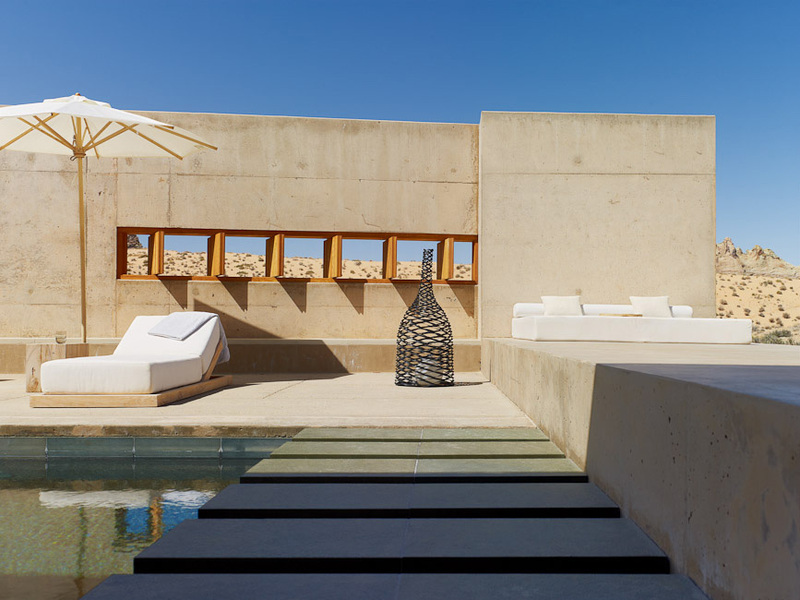 There are two lavish suites designed so that guests who desire total privacy are never seen, with large terraces, pools, a terrace spa, a roof deck for sunbathing or moon-gazing, and a large dining room. Privacy—the ultimate luxury. Architects Wendell Burnette and Marwan Al-Sayed from Phoenix, and Rick Joy from Tucson designed the resort. 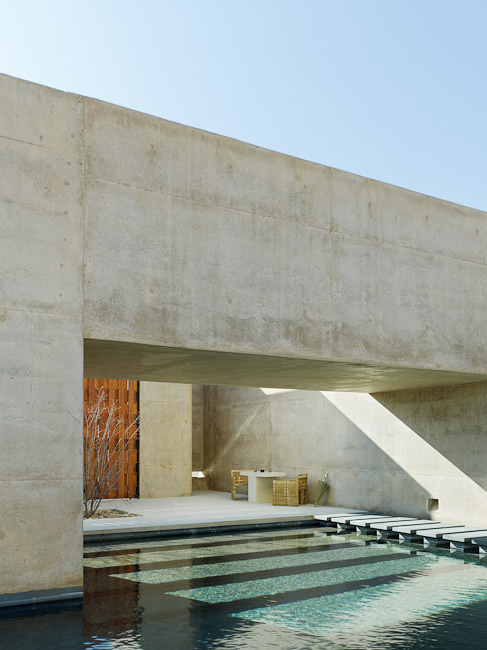 They collaborated with Adrian Zecha, the legendary guiding force of Aman, to keep the architecture understated but luxurious, and to integrate it seamlessly within the surrounding landscape. The concept was to build a kind of desert fort to provide a sense of peace and a feeling of front-row seats to observe winter snowfalls, spring wild-flowers, sunset light, delicate sunrise. Every window and wall of the resort frames a view. But the property sits lightly on the land, almost disappearing at twilight, and seeming rather modest and elegantly discreet. 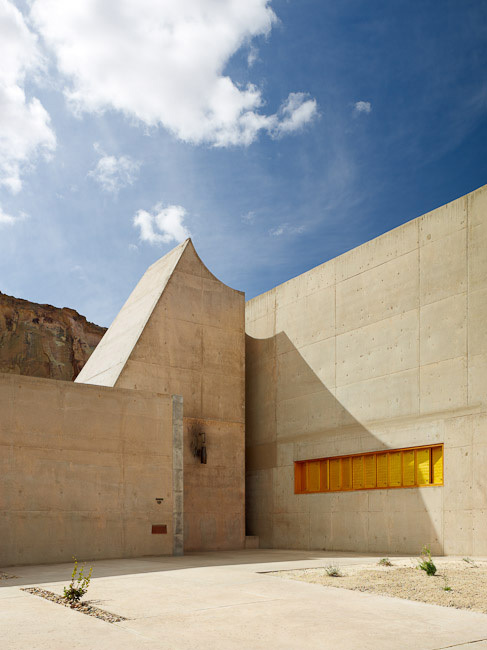 Exterior and interior walls are made of integrated-color board-formed concrete mixed with sandstone, pebbles and stones, and clay from the region. The natural variegations, imperfections and color modulations add to the walls’ pale beauty. They look like weatherworn stone. 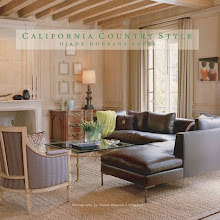 My suite is modernist and spare, and chic, setting a new contemporary standard for southwest interiors. Not a kachina doll in sight. 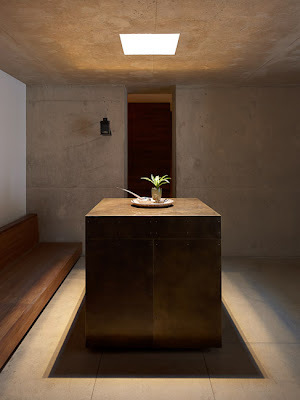 The walls of the suites are also integral-color panel-formed concrete. They look like sandstone, and feel smooth and silken to the touch. The bed is set high so that, wrapped in Italian cotton sheets, you can see sunrise across the high desert. The silence is penetrating. As I walk from my suite to the main pavilion, I pass waterfalls, pools, shaded cave-like lobbies, and narrow hallways inspired by slot canyons of the region. “Amangiri is like a luxurious monastery—with the feeling of a place for retreat and contemplation. 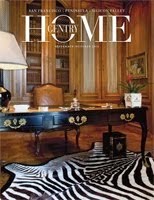 I admire the architecture enormously. It is built with great precision and intelligence. 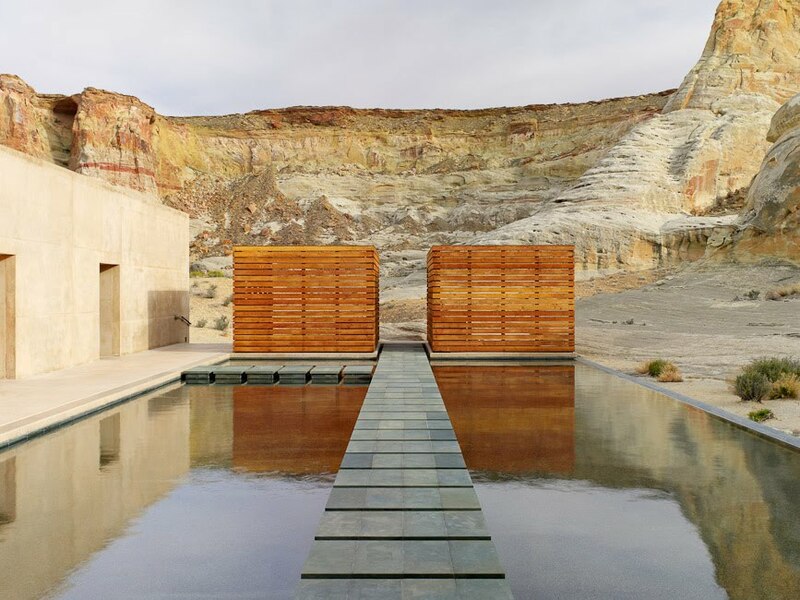 The architecture is all about exactitude and perfection.” —San Francisco architect Andrew Skurman, who recently stayed at Amangiri. 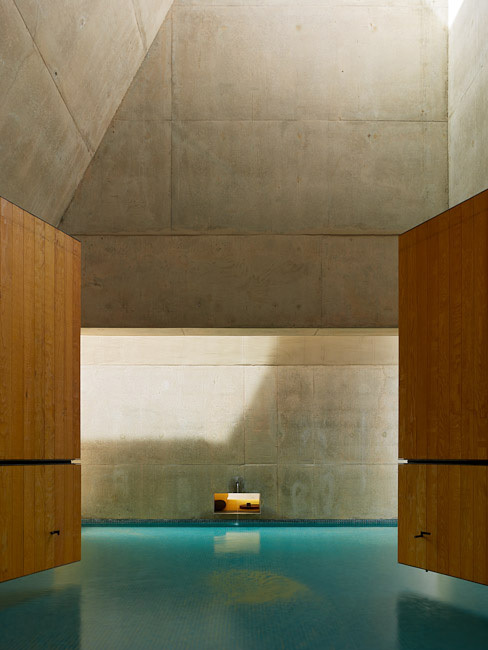 Check THE STYLE SALONISTE archive for my recent feature on Andrew Skurman’s architecture. Where is this Paleolithic landscape? It’s on the lower edge of southeastern Utah, near the New Mexico and Arizona borders, and not far from southern Colorado. It’s near Lake Powell, and Bryce Canyon, two hours’ drive north of the Grand Canyon, and not far from Zion National Park. French and German tourists mill about at tiny Page airport, excited to see the John Ford-esque monuments of rock and stone, the legendary western high desert and canyons. I feel their anticipation. How to get there? I fly to Denver and take a Great Lakes Airlines Beechcraft (13-seater, prop planes) to Page, via Farmington. Then a half-hour drive to Canyon Point, and Amangiri. 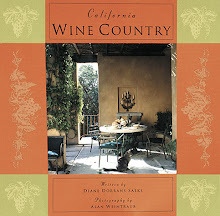 We pass through acres of wildflowers and sagebrush and flowering yucca and lupines. Buttes tower in the endless sand dunes, and circle the sparse rocky acres, green now in early summer. 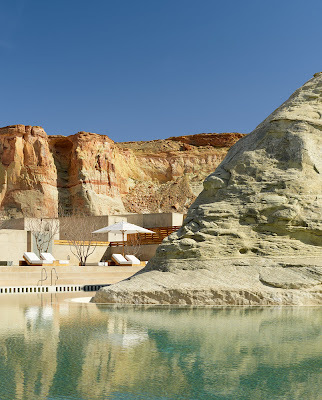 The terrace of my suite opens directly onto Henry Moore-like sandstone rock formations that surround the resort like a stage set, operatic and awe-inspiring.In the green foreground, chapparal is vivid with native flowers and sagebrush. This is how it would have looked millennia ago, with no roads and structures in sight. I start the day with breakfast on my terrace, watching the winds ruffle across the sagebrush. At 10am, I meet Mike, the expert guide from Adventure Partners who designed private trails on the property. We set out for the Hoodoo trail (a hoodoo is a rock formation), and as we marched up and over sand dunes crowded with blue lupines, he continues a fascinating running commentary on geology, rocks, plants, and millennia of floods and winds and plate tectonics. Great stuff. After an hour’s trekking in the bright sun, which included rock-climbing up through a slot canyon and up and down one side of a butte, he said, ‘We could go back, or we could continue up to the top of this butte. There’s a great view.” We continued. It felt unmapped, with no signs of previous hikers. The hike stretched to more than 3 hours—with stops at caves with petroglyphs, and rock formations teetering on the edge.. We scope out fresh imprints on the sand left by lizards, snakes, coyote, bugs, skittering rabbits, and other native creatures. In the distance you can hear the desert winds riff off the rock canyons and meandering dunes. A dust devil whirls through the sagebrush, pirouetting itself into a cloud and disappearing off-stage. I could have kept walking, but we eventually headed back. Lunch of fresh tortilla soup and oven-roasted salmon never tasted so wonderful. 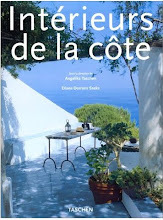 Chefs are preparing fresh ingredients all day in the open kitchen, making varieties of bread (the rosemary bread is especially wonderful), and glorious salads and sandwiches for lunch. The style of cuisine is somewhat southwestern, and the wood-fired oven adds a sensual smoke flavor, but the chefs can create any dish for hungry guests. In the afternoon, I set out with Karen, a guide with a special interest in local botany, and as we clambered up rocks and slithered down sand dunes, she identifies desert tobacco, rose mallow, pink sand verbena, white prickly poppy, and desert milkweed, and blazing star, as well as all the yucca varieties. She pointed out pale fluorescent mauve sacred datura, with strange trumpet-shaped petals. Pollinated by hawk moths at night, it’s poisonous, she said. Indian shamans ingested the seeds to go into a trance and contact guardian spirits. Hello, Timothy Leary! We arrived at a cave where early pottery shards and bones have been found. Scratched on the rocks are petroglyphs of watercarriers, stick figures, and a large-headed creature. We continued on, past sand washes where floods had swept in mid-winter, and across sandstone ledges and shelves to gain new views. I loved the rock-climbing, and learned new techniques. After the long hike, I enjoyed dinner on the terrace of my suite. In the black sky, the stars were gazing down brightly. Constellations and favorite stars are clearly visible, with a rare sense of deep space, and our tiny planet like a speck of sand in the infinite void. 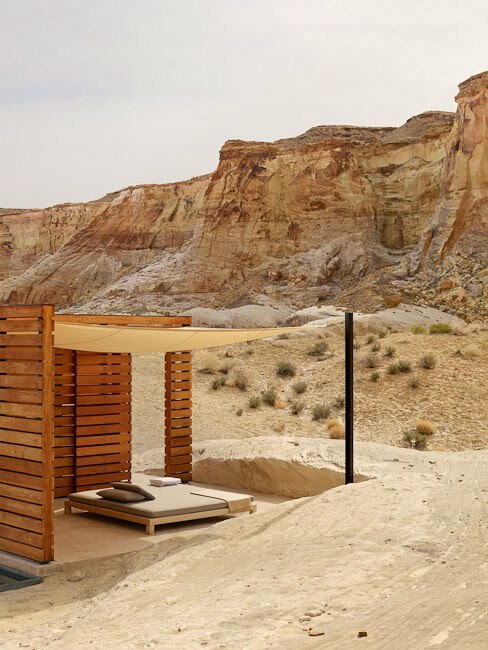 Amangiri’s thirty-four suites and spa are fanned out around a majestic rock formation, so that the resort seems quite small. 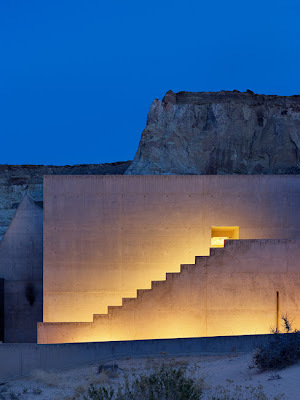 Up close, it looks like a large residence, with a grove of aspens shimmering in the arrival courtyard, broad stairs rising to the entrance, and framed views of the mesas and wind-formed buttes beyond. Here, the blue veils of light fade and intensify as the sun sweeps overhead. Columns of sandstone seem to shimmer in the bright light. The hotel, which centers on a grand entry/ reception/ sitting rooms, a central study/game room/ and dining pavilion with an open kitchen, also includes an impressive gym, a yoga studio with windows that open to the view, sun terraces, pools, and outdoor relaxation areas. The spa, set in a dramatic Barragan-inspired modern structure, includes a sauna, a steam room, an outdoor pool, and a series of super-quiet treatment rooms. My favorites were a series of shaded pavilions with a large cushy bed, perfect for a Thai massage overlooking a private canyon. Many guests spend much of their time at the spa. Who would ever want to leave when there are mysterious ‘journey’ treatments—along with a glamorous makeup room (with a specialist), and a salon for manicures and pedicures. 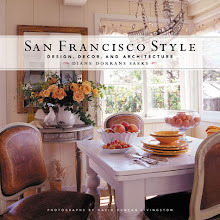 Principal photographs of the architecture and landscape are by San Francisco Joe Fletcher, used here with permission. 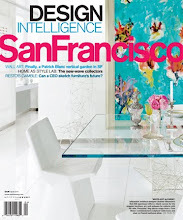 His work has been published in.Wallpaper, AD, AR, San Francisco magazine, Interior Design and Sunset. 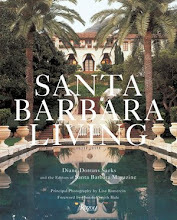 Plus two books by Rizzoli, ‘Ranch Houses - Living the California Dream’ and ‘Cliff May and the Modern Ranch House’. He is currently working on photography for a Jonathan Feldman + Jay Jeffers project. 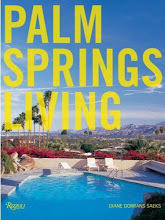 He is involved with numerous other projects, including a book on desert houses and a book on India. Fletcher spent 3 days at Amangiri photographing the resort “It was probably the most beautiful architecture for a resort I’ve ever seen. I loved the subtle changes in the concrete color over the building achieved by adding localized stone” said Fletcher. 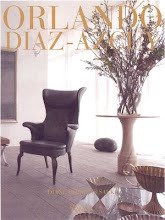 His next assignment: to shoot a Libeskind apartment in Denver for Wallpaper*. WOW. was looking forward to this post. Have enjoyed the desert. It is a treat to see something so engaged in its surroundings and at the same time does not disturb or detract from it. Congrats to the team that pulled that off! Thanks for sharing! Thank you for your wonderful comment. You are correct--the architecture is designed to frame all views and even direct the eye toward them. I love this resort and the location. 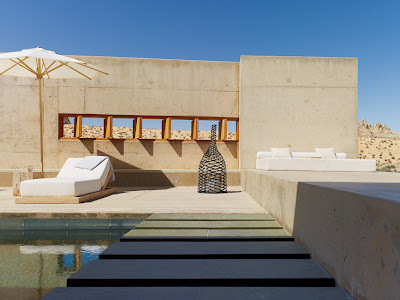 Hi Daniel- I agree that the architecture is totally entwined with the rocky setting and the colors of the sand and stone and mesas. It s a great experience...the walls (concrete integrally colored with stone and sand and clay) envelope you like carved ancient stone. Marsha-Thank you for comments. I do love the high desert here--as you don't have a feeling of a high elevation. The air is as clear as anywhere on the planet. It's glorious at night. I loved going out hiking for hours in the day time. I was so curious to discover this resort! A divine place to be, to relax! The architecture is amazing! So serene!! The rocks,nature,...! It all takes my breath away!! Must have been a wonderful time! Thank you so much for sharing Diane!! It is a definite destination when the time comes, I would not have known about it if not for your beautiful post. Thank you for that. Thank you for your introduction to this clearly sublime and magical place. 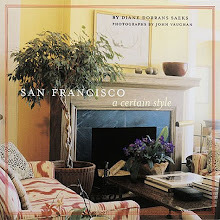 In truth, I have never read a single word written by Diane Dorrans Saeks that I did not thoroughly enjoy. 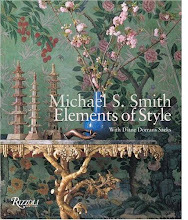 More than 20 years later, SAN FRANCISCO--A CERTAIN STYLE is still a touch-stone for me, where I can enjoy intelligent text about splendid interiors by the likes of Glen Smith. Michael Taylor, John Dickenson, Scott Lamb, and Tony Hail. 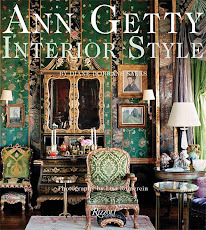 Plus, the more recent books are treasures as well. And to anyone who suggests that her blog postings are "too long", I can only say "nonsense". Perhaps her posting are long to people who can only "twitter", but when someone can write like that, the only complaint should be that they don't write at greater length. This place is absolutely amazing. I had no idea it existed. Thank you for sharing. We can always count on you for a special jewel! 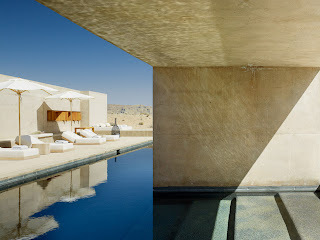 Hi Diane, I swear I didn't see your posting before I posted about Amangiri on my blog! My apologies for overlapping. My friend just emailed me the link, and I thought it was spectacular. Of course, your posting was much more thorough and well done. It truly is a singular architectural/design feat. I am so gratified and thrilled (and humbled) by your kind and wonderful messages. Amangiri is truly an original and rare place. I admire that the resort has only 34 suites (it's discreet and not overwhelming to the location) and it has been done with great consideration and DISCRETION and care and creativity. 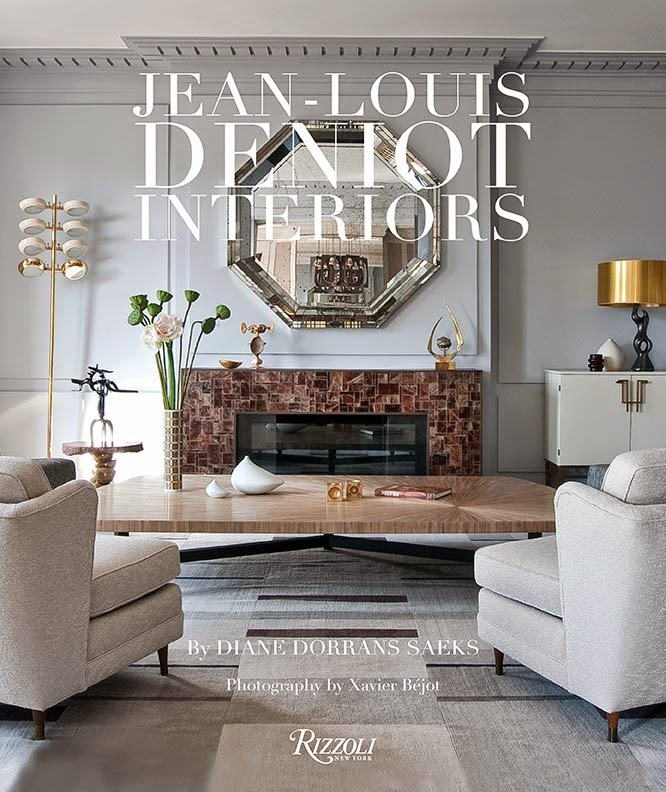 I applaud everyone involved-from Adrian Zecha and the architects, to the designer and everyone whose hands and heart and minds contributed. I send warmest thanks for your kind and thoughtful comments. They mean a lot to me. Incredible to read your post. I am currently in Santa Fe after a week long road trip through the Southwest, including Zion, Bryce Canyon, and Monument Valley. So the landscapes are still so fresh in my mind. I have put the hotel on my list of places to stay before I die! I am incredibly jealous but thrilled that you treated yourself to such a lovely indulgence. thanks for the very thoughtful post and photos of amangiri. My understanding however, is that all the interiors were also conceived and designed by the architects of the resort, but that they were not involved in the final execution of their design, but that it more or less follows their original conception with regards to relating to the architecture and the landscape. Honestly, I can appreciate this place, but I am perfectly happy to look at it in pictures. I don't like the desert. I love the semi-tropical, and fetid plants and wildness. I guess I am where I should be, and there is something to be said for that. I have just discovered your blog from the Skirted Rountable. Very informative. I have stayed in the Amandari...loved the location on the river. St. Petersburg,I would like info,please. We just returned from our mini-honeymoon exploring southern Utah - Zion, Bryce, Marble Canyon, Monument Valley, and other areas in the Navajo Nation, and it's truly one of the most breathtaking and beautiful places in the world. 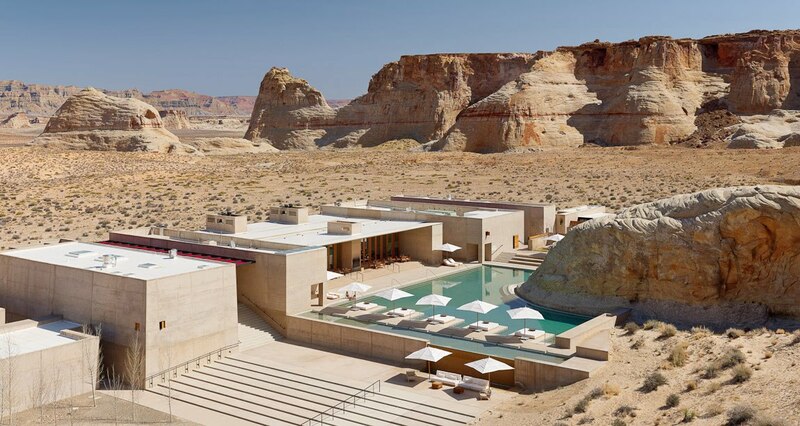 The designers of Amangiri must have found plenty of inspiration in that landscape; I know I did. 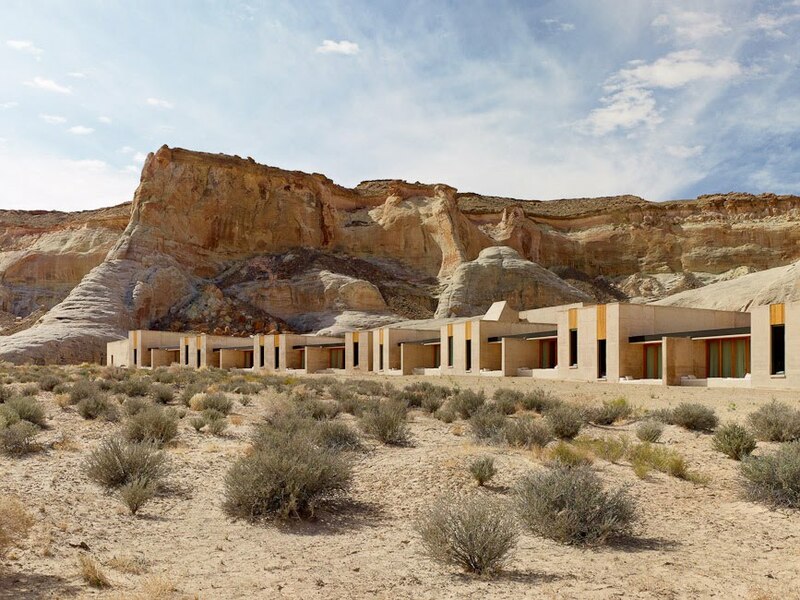 We visited Amangiri this summer-inspired many design ideas. Your post and photos really capture the unique beauty of the property. I was drawn to the rust colored sun shades at the entrance to the lobby. Any ideas where to source this type of shade? Thank you. 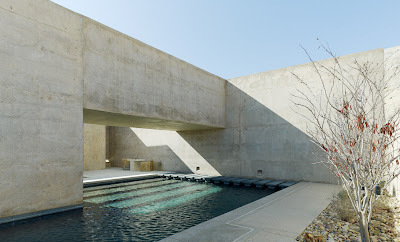 This must be such a unique living experience, I certainly don't think I could say no to the beautiful pools!